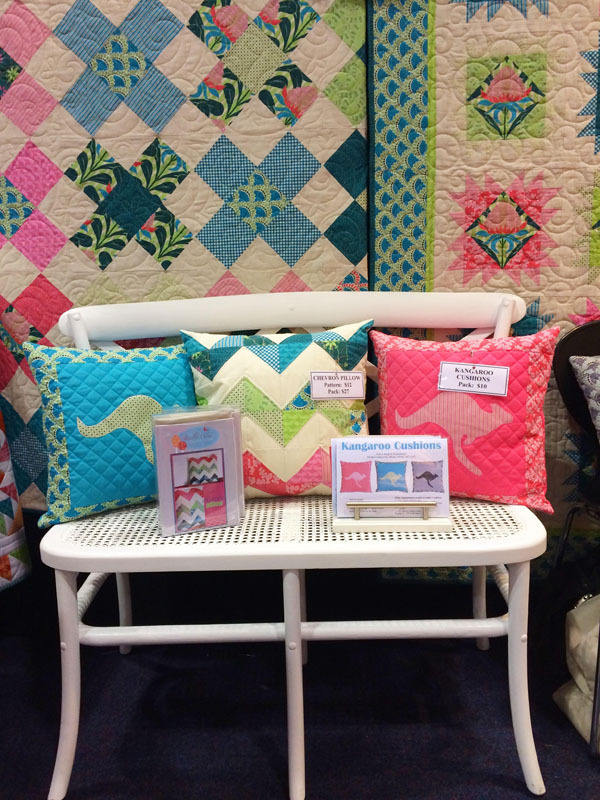 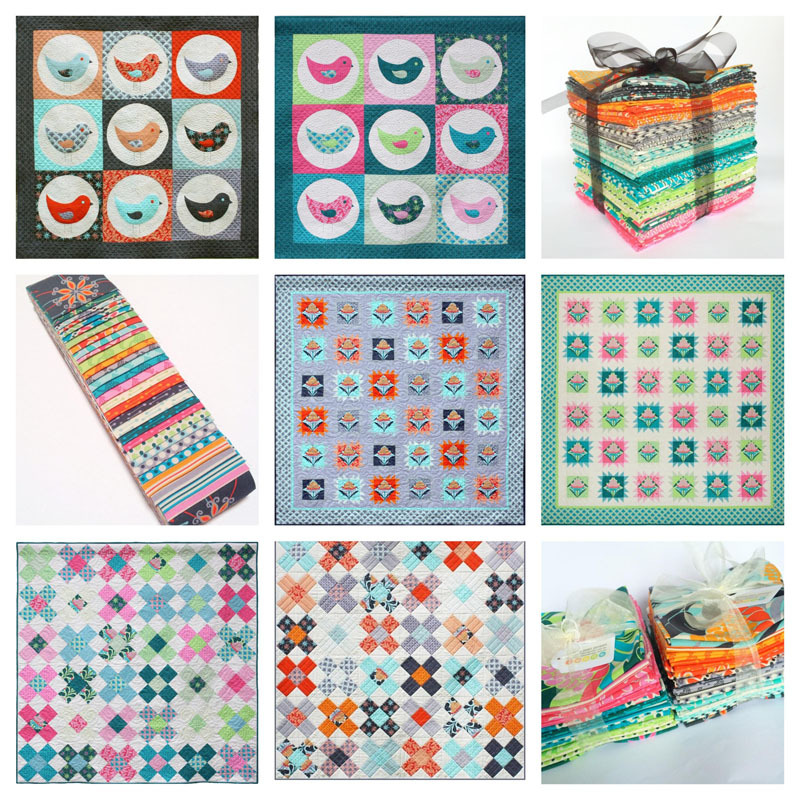 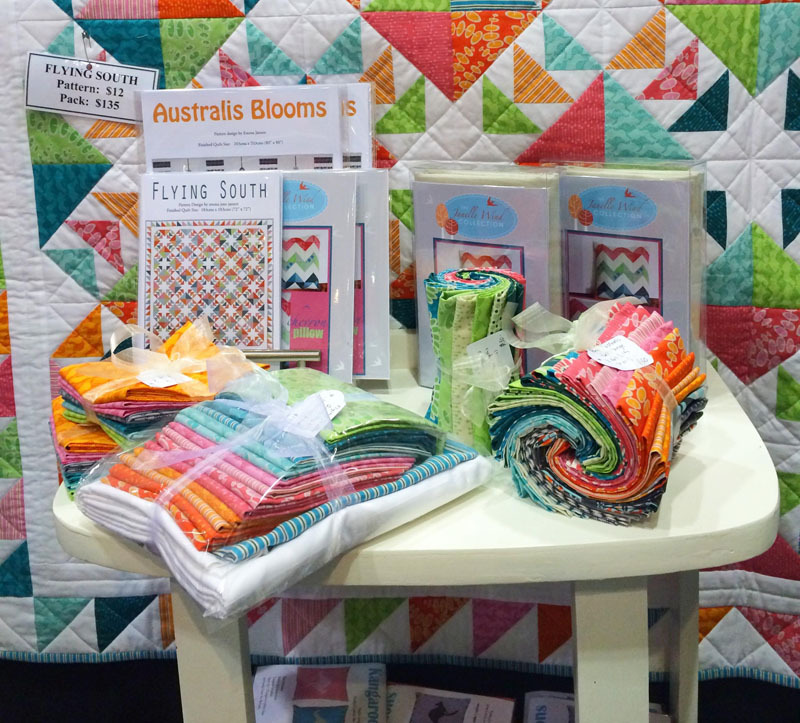 I recently attended The Melbourne Craft and Quilt fair with all my Terra Australis fabrics and quilt packs. 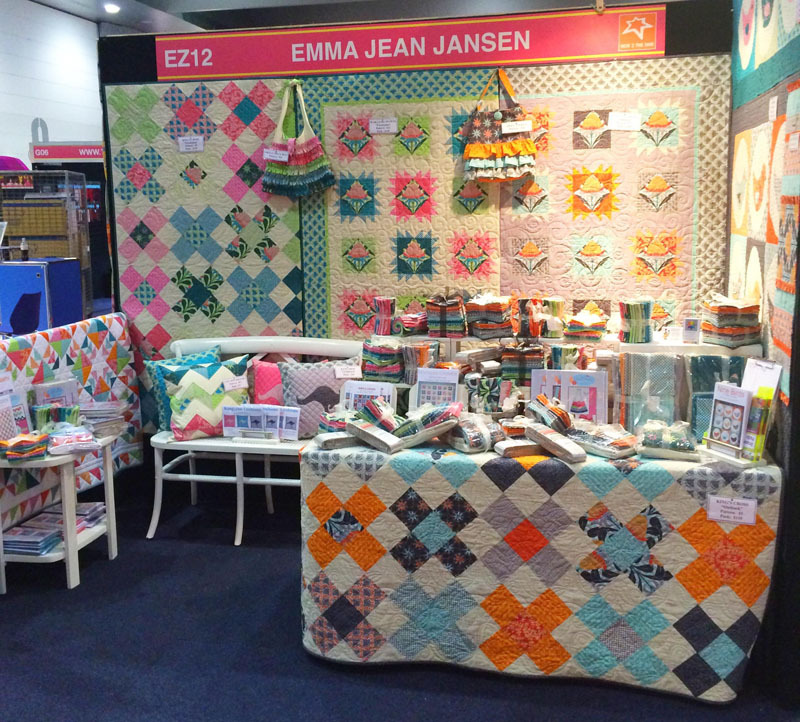 I had a fabulous four days catching up with old friends and connecting with lots of new ones. 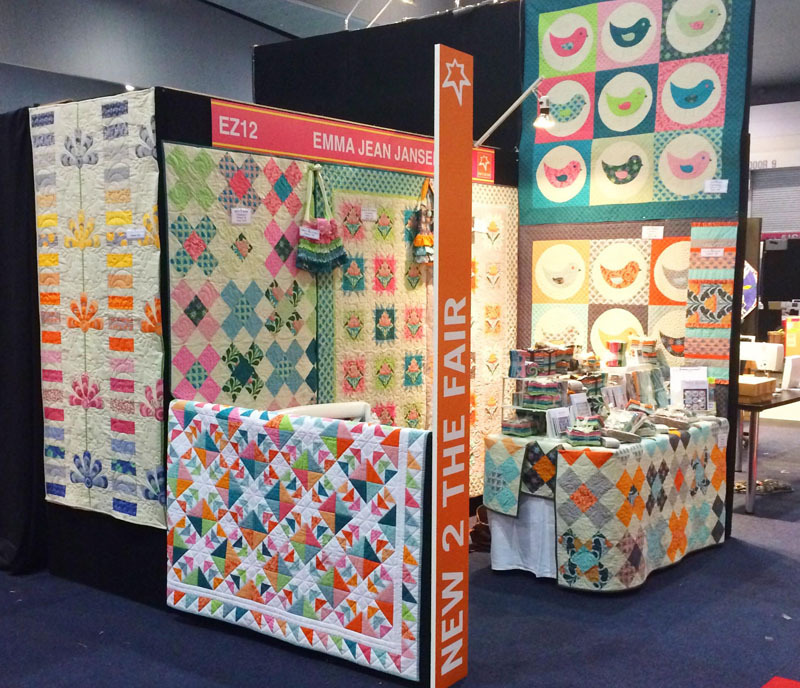 Thank you so much to everyone who stopped by and said hello, your support is wonderful!